Leo's captain, Jim Brown, is English. In 1979 he relocated to Corfu, where he combined his love of the sea with working as a professional yacht skipper. 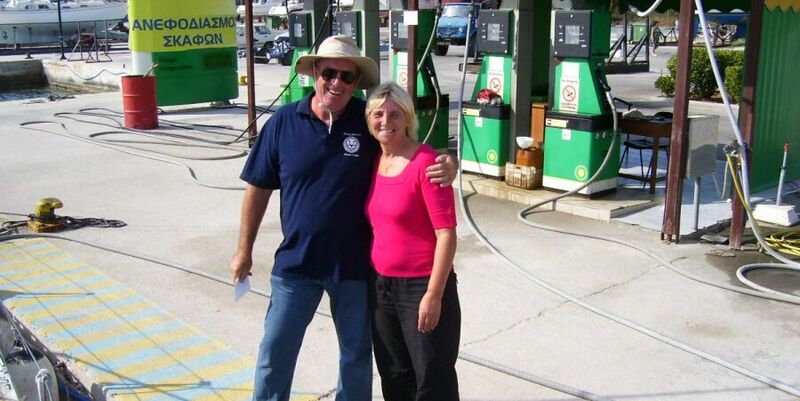 Over the years he's skippered numerous large private yachts and sailed throughout Greece and the Med. He owned one of Corfu's first yacht maintenance companies, built boats and worked in some of Holland's top shipyards. Jim first skippered Leo in 2004 when he decided Leo would make the perfect yacht for skippered charter. With Jim’s extensive knowledge of Greek waters and his technical ability, combined with Leo's luxury, space and comfort, they make a winning combination.